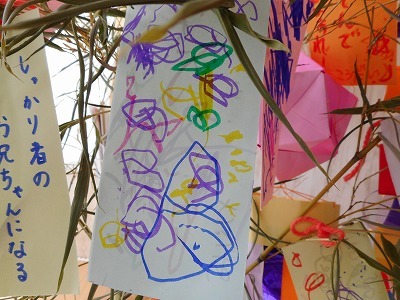 Nijiiro Crayons | In the midst of disaster, we help children be children. Youko-rin here! I’m one of the office staff. It’s been getting cold since the Obon festival in Ishinomaki. It feels like autumn has arrived; the mornings and evenings are starting to get pretty chilly. If you’re not careful, you’ll catch a cold! How is the weather in your part of the world? 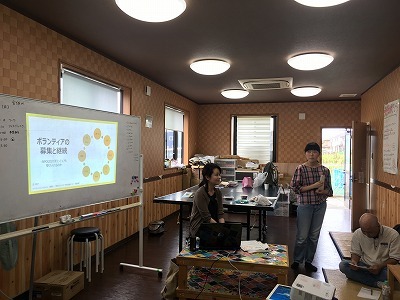 On August 6th, we held the Nijiiro Crayons monthly meeting. 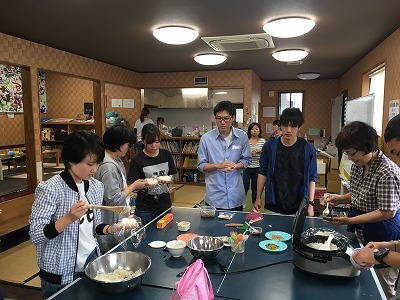 This time, student volunteers from Musashino University were there. 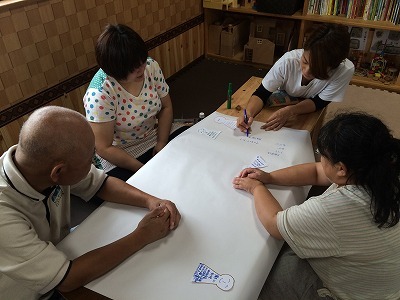 In the morning, Nijiiro Crayon staff had a workshop on finding regional resources. Members introduced and talked about people they had met through our activities. We talked about what they like, or are good at doing. We were all surprised to learn something new about people we knew. We thought about what new activities we could do with the people we’d met. We enjoyed thinking about these things. Some of the ideas might have been a little unrealistic, but it would be wonderful if we could connect people through what they can do. The students joined us after the first meeting had finished and we explained our activities to them. After this, we made rice balls as usual! Everyone brought ingredients for making rice balls. The hand-made Japanese salt plums and Japanese pickles were all delicious. We cooked 1800cc of rice, but it wasn’t enough! We hurried to make fried egg noodles. They were delicious! 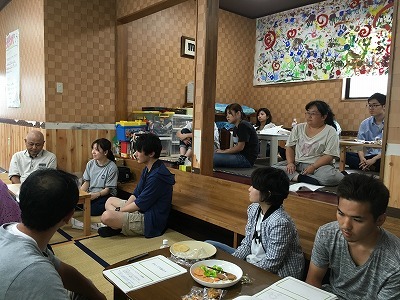 When we were all full, the director, Rei-chan, gave us training on recruitment and continuation of new volunteers. We each talked about our own volunteering experiences and discussed as a group why people volunteer. There were a lot of different reasons, such as: ‘I’m interested in volunteering’, ‘It was a school assignment’, and ‘I wanted to belong somewhere’. There were many different reasons too, such as creating a better experience for those we help, and because we need new ideas and people. A lot of people also believed the NPO should connect with the people living in the region. We all agreed that it’s essential to have a common understanding through the community. We hope to continue having a good relationship with our volunteers by meeting the needs of both the volunteers and Nijiiro Crayons. This training with the students has provided a great opportunity for both sides to exchange ideas. This meeting helped us all think more deeply about what it means to volunteer. Written by Nijiiro Crayons on 2018.8.27. Translated by Mika Riedel and Matthew Jellicoe. 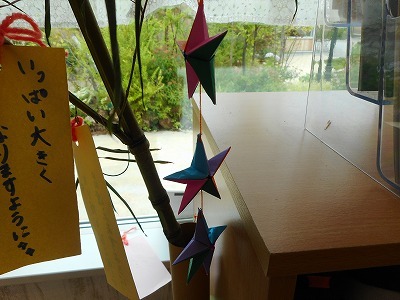 Last week at the activity room, the kids’ mothers made decorations for the Star Festival: Tanabata. They wanted to make them since the festival was coming soon, so we all did it together. And we put them up in the activity room. 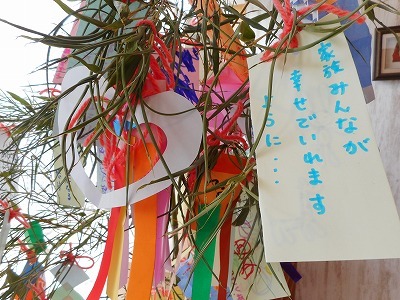 Tanabata is on July 7th, and it’s over now, but Tanabata in Miyagi prefecture will start soon! The tree will be here as long as it hangs in there. Written by Nijiiro Crayons on 2018.7.8. Translated by Daniel Sunstrum and Mika Riedel. How are you doing, everyone? I’m Hakase. It’s been a while. Finally, the temperature started rising here in Ishinomaki as well, and now we feel this spring that has come late. We were very busy at the end of the fiscal year, and now the new year has just started for Nijiiro Crayons, too. I have April blues, not May blues, around this time every year. I’m exhausted and sighing every day. Is it because the long winter is over or my favourite TV shows are over? It’s hard to tell. I can’t help imagining being on the beach somewhere far south and drinking watermelon juice. If you have the same symptoms of April blues as I do, we can run away to a southern island together! 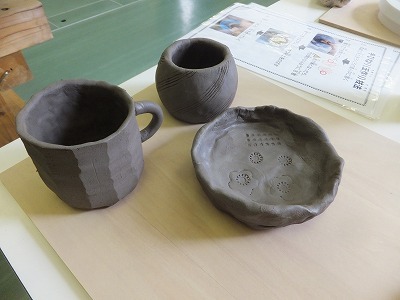 Okay, today I’ll show you how we enjoyed the pottery classes at Theory Home. Theory Home is a building firm which carries out renovations on the houses on the main road. 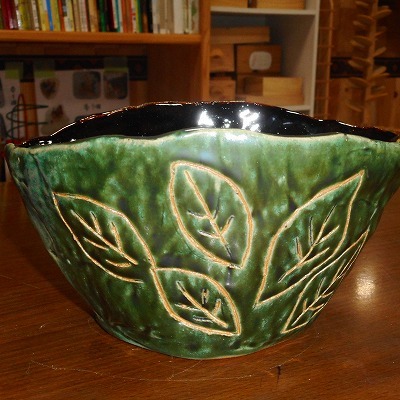 We go there once a month and give a pottery class. 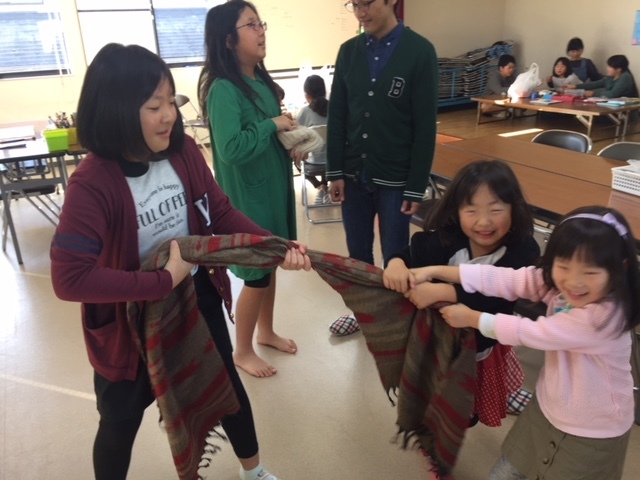 We teach classes in Nokunoku-house at night, but the classes in Theory Home are given during the day starting 1:30 in the afternoon. If you are busy in the evening, please come and join us. As you can see, everyone showed their high sensitivity and enjoyed creating their own artwork as they like. The fee and other details for the class are the same as the ones for Nokunoku-house classes. Their pieces of artwork are beautiful. I’m going to introduce some of them. I’m always impressed by their sensitivity and improvement. Of course, we teach you from the basics if you’re a beginner. Please refer to the contact information below for booking or questions about Kinka ware pottery classes at Theory Home. They have many other events beyond pottery classes. Please visit their homepage for the details. Written by Nijiiro Crayons on 2018/4/6. Translated by Mika Riedel and Katherine Lundy. 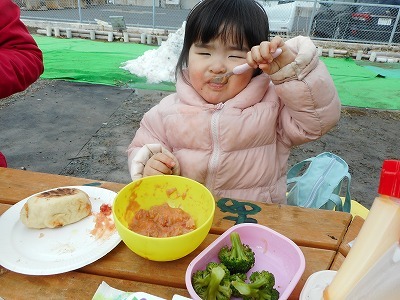 Every Wednesday, we get together in the play park near Nokunoku-house. We make a bonfire, so everyone brings the foods they want to grill. Today, the mothers who participated cooked tomato cream soup and playful shaped pizzas and pitas. We heated up ourselves around the bonfire, played outside, played inside Nokunoku-house, and relaxed. We had the food we made together, and everyone smiled as they enjoyed it. The children ate a lot. It’s still cold, but why don’t you come and join us at the play park where adults and children all can have fun together? First timers are welcome here. We’ll be waiting for you next Wednesday! Translated by Mika Riedel and Daniel Sunstrum on2018/2/22. Written by Nijiiro Crayons on 2018/2/14. 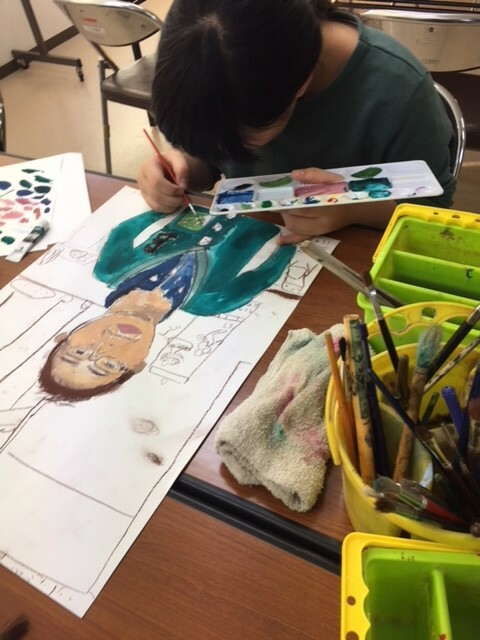 Getting back to our activities, the theme this month in art class is ‘faces’. 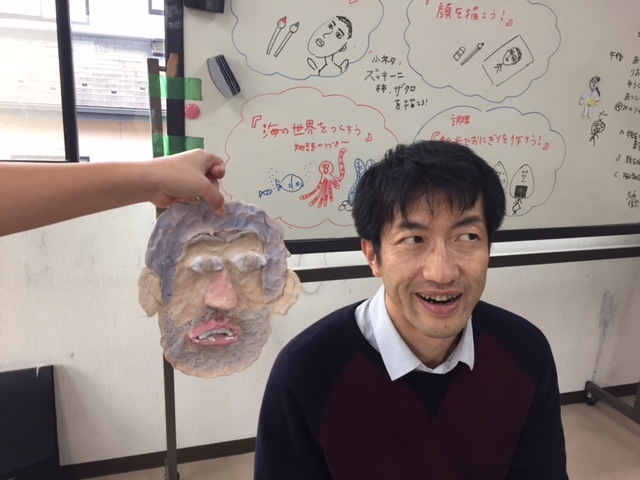 The children made the face of Onchan-shisho (Shigeki) in the first class. 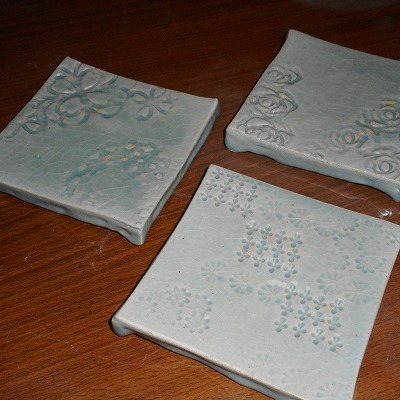 We dried and fired them. 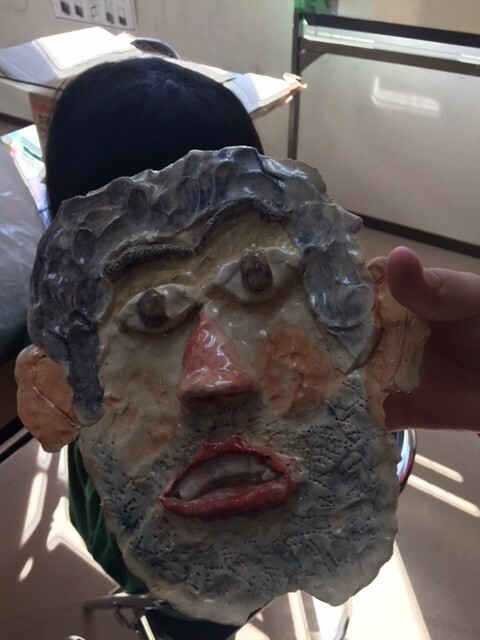 In the second class, we painted the faces we’d made. 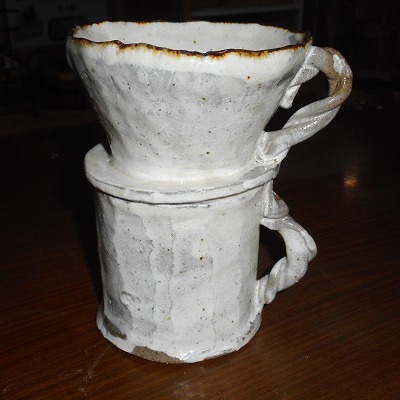 Hakase, one of our members, brought out the finished works after glazing and firing them. They’ve got the right impression of Onchan-shisho! Look at his five o’clock shadow! 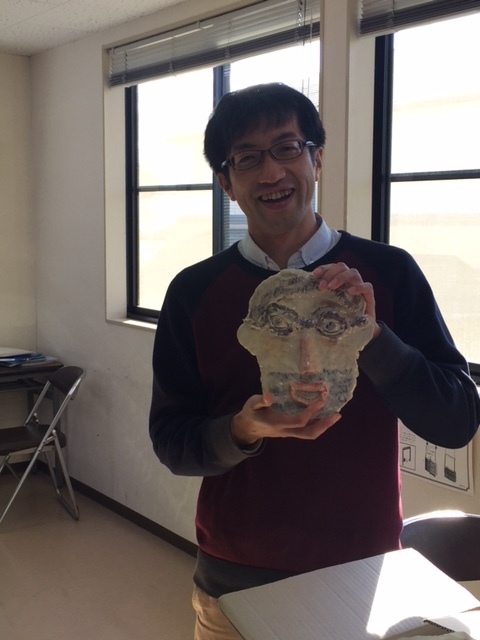 This group made the face of Hakase. They carefully observed the different shades of red and blue on different parts of the face, such as the cheek, forehead and chin, and expressed them very well. They have really good concentration. It’s almost professional. It has the atmosphere of Hakase. Taking a lot of time and observing the objects is difficult, even for adults. 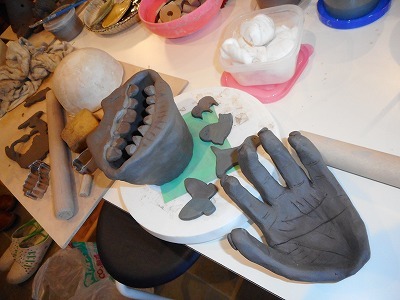 Because it was so challenging, the children felt even prouder when they saw their completed works. I was happy and moved to see such wonderful works of art! Written by Nijiiro Crayons on 11/18/2017. 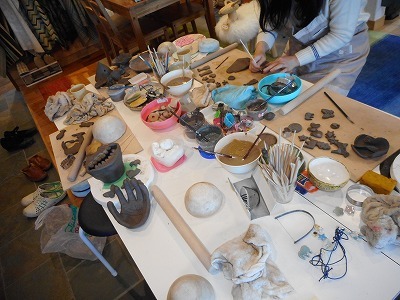 We participated in the Reborn Art Festival at Oginohama Primary School DAY! Hi, everyone. It’s been a while! I’m a member of Nijiiro Crayons’ staff, Hakase. It’s been a month since I wrote a blog post. 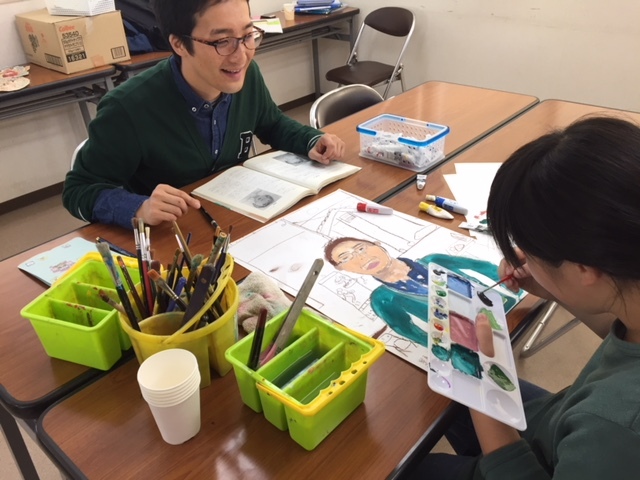 Thank you so much to everyone who came to see us and purchased our artwork at the Nijiiro Crayons booth at RAF Oginohama Primary School in August. 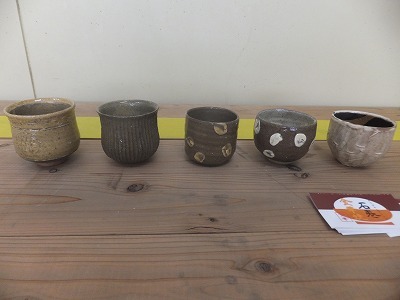 We’ve never sold our work before as artists from Ishinomaki Kinka Ware, so we were nervous but also excited during the week. Despite my trepidation, many people came to our booth. We sold a lot for first-timers, and as one of the artists, I was thrilled. 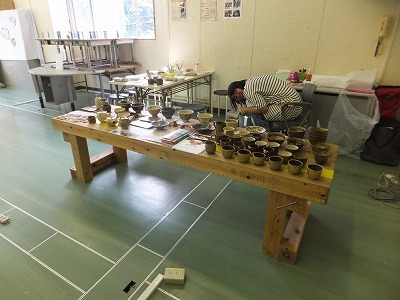 The people who came to the throwing workshop also seemed to be enjoying it. I’m so glad that I participated in RAF. After that, I was asked to be part of another event on September 3rd, which would be mainly held for Oginohama Primary School. 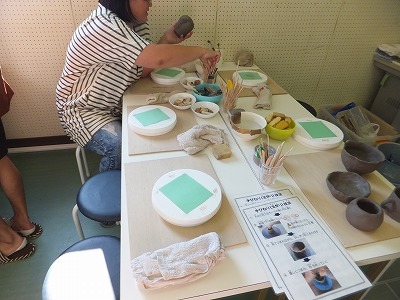 I had a pop-up pottery event in the school again as Nijiiro Crayons! 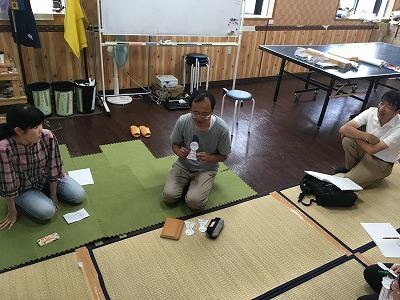 The event was called ‘Oginohama Primary School DAY’. I was surprised by the number of the people who came to us. It was way more than the last time in August when we had Bon Festival. 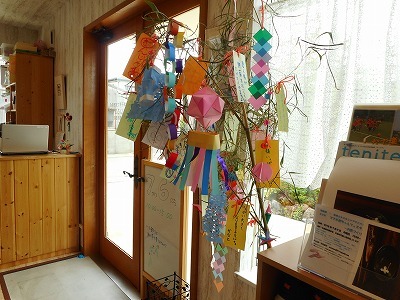 The decision was made and Oginohama Primary School will be closed, so a lot of alumni came over. I understand the feeling because I was also sad when my alma mater was closed because of the earthquake disaster. However, I’m sure there will be more opportunities for the school building to be used for this kind of event in the future. We’d like to participate as Nijiiro Crayons when it is! Written by Nijiiro Crayons on September 8th, 2017. Translated by Katherine Lundy and Mika Riedel. It’s been a while! I’m Hakase of Nokunoku House. It’s nice and cool here in Ishinomaki. I went to Nagoya for my friend’s wedding party some days ago, and it was quite hot there! I remembered how it was when I was living in Mie. It must be very hard for people who live in Western Japan now. 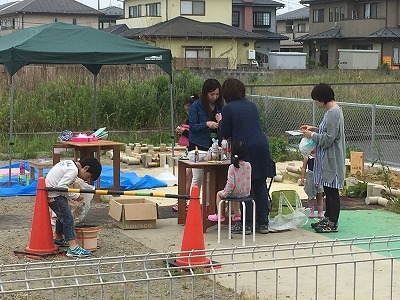 Here at Nokunoku House, which is still enjoying the refreshingly cool weather, our parking lot has been turned into a park (The Nijiiro Play Park!) that is free to use for anyone to play in. 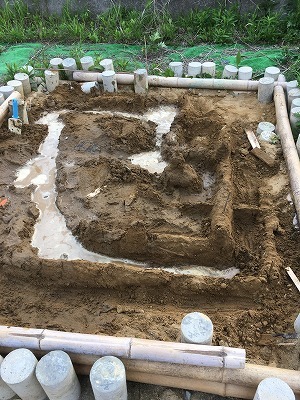 As a start, we made a sandbox where children can play together! The kids got real muddy while making sand castles! 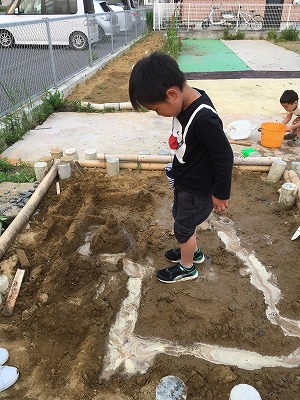 They poured water into the moat they made, and the castle was complete! 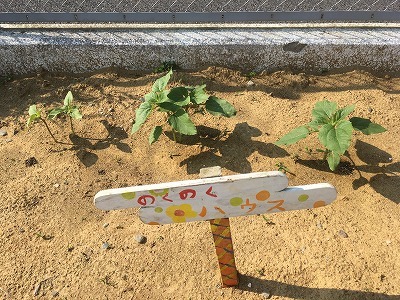 In the field next to the sandbox the sunflowers planted by kids and parents are growing really fast. 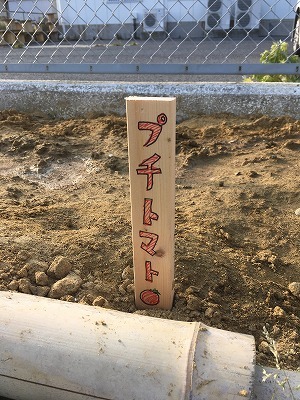 They also planted watermelons, corn, cherry tomatoes, and mysterious French fruits (we read the seed package, but no one had any idea what they were. ), along with some other plants. We are looking forward to seeing them grow. I’d like to report how it goes. Mothers who participated in the Parents-and-Children Classes brought ingredients and we had a barbeque together. It smelled really good, as things grilling over charcoal tends to, and I had a great meal. 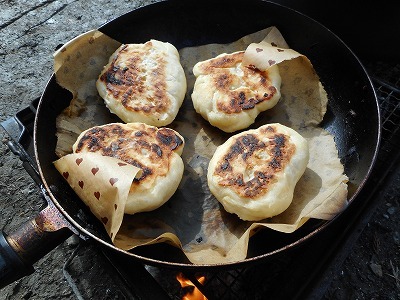 Charcoal-grilled food really is the best. Eating outside makes it even better. 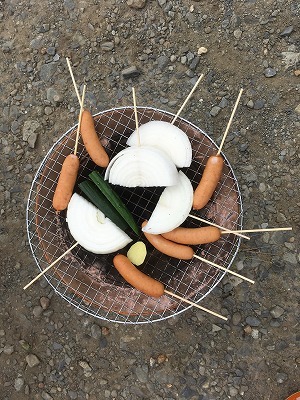 Anyone can use Nokunoku House’s facilities such as charcoal grills, tents, and tables, anytime. Just ask! 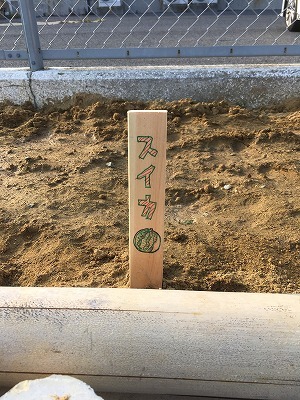 We are planning to make more things like benches and flower gardens and other things for the Nijiiro Play Park. Everyone who lives near us is welcome to join! Let’s have a cup of tea on a sunny day and relax while viewing the sky! Written by Nijiiro Crayons on 2017/6/23. Translated by Mika Riedel and Meredith Lescoe.